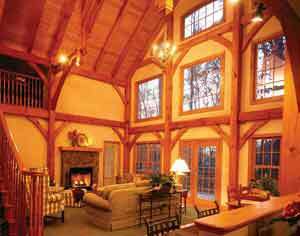 The beauty of wood made better! 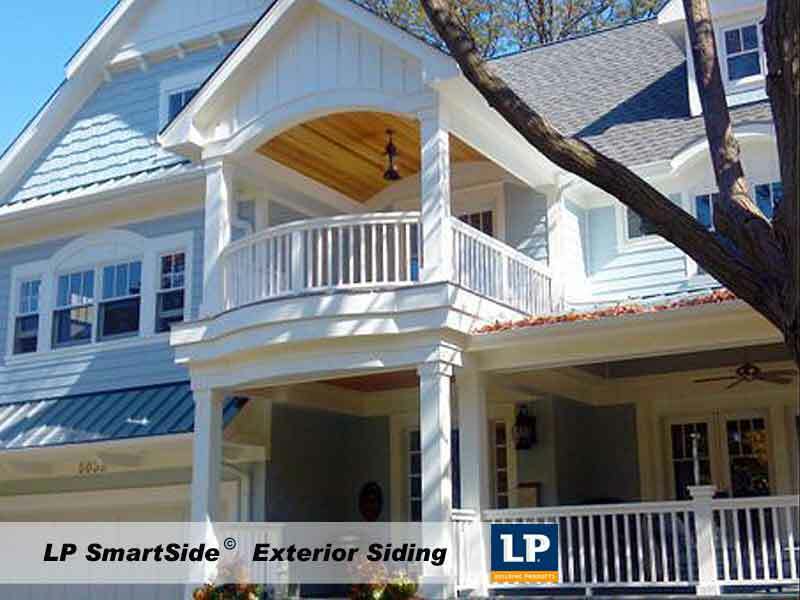 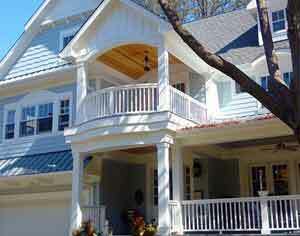 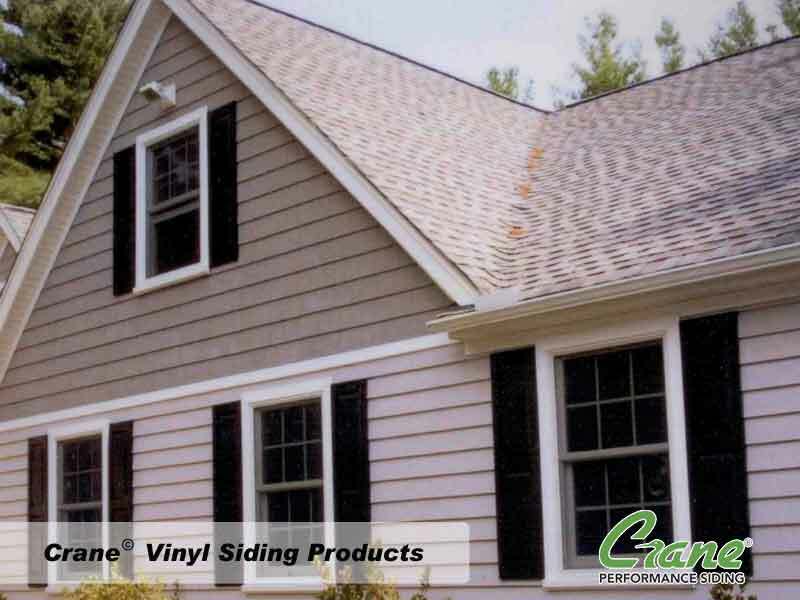 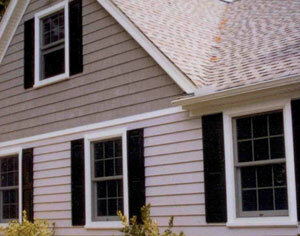 Crane Vinyl Siding Products come in an unlimited number of styles, colors, materials and textures. 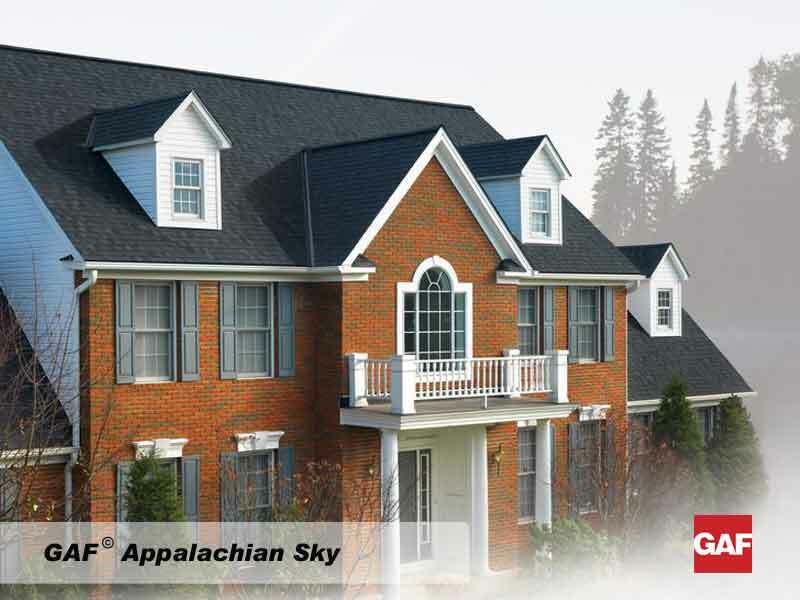 Pictured above is GAF'S Appalachian Sky roofing product. 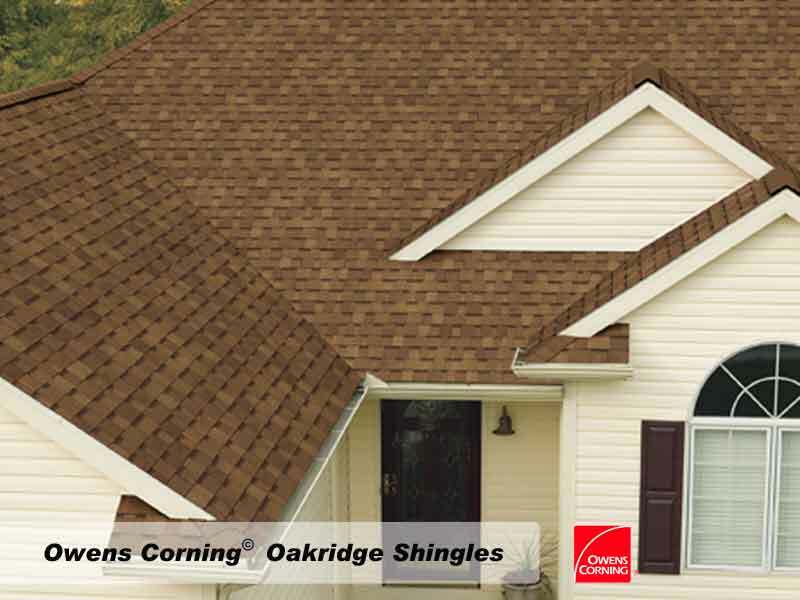 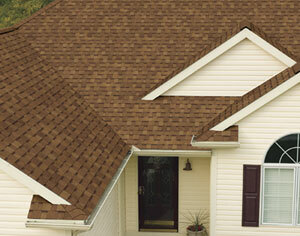 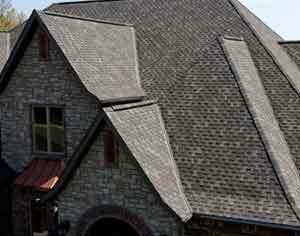 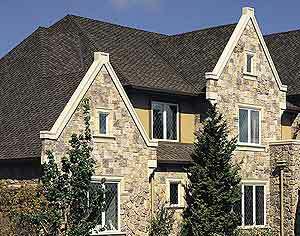 Shown above is Owens Corning's Oakridge Shingles in Oakridge Desert Tan. 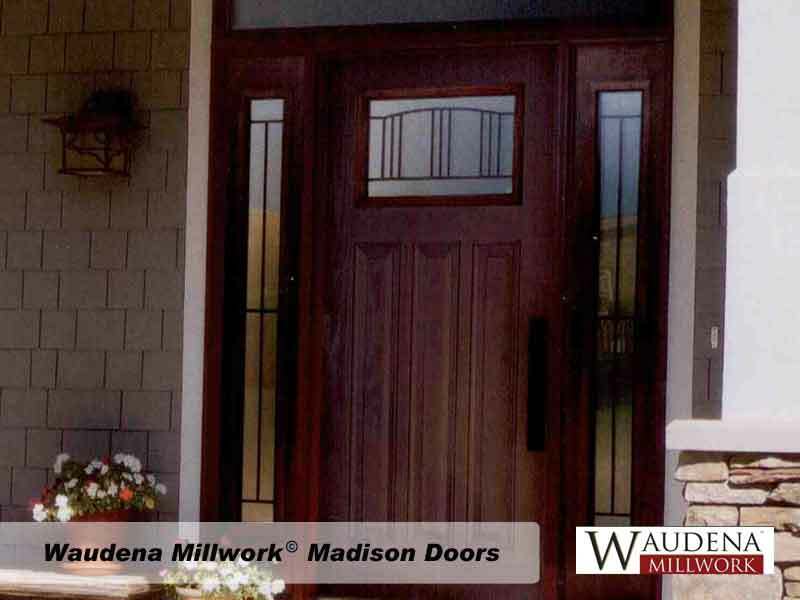 Shown above is the Madison line of Waudena Millwork door products. 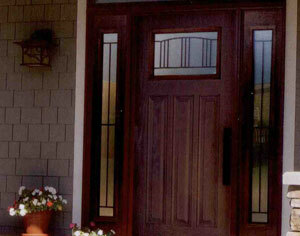 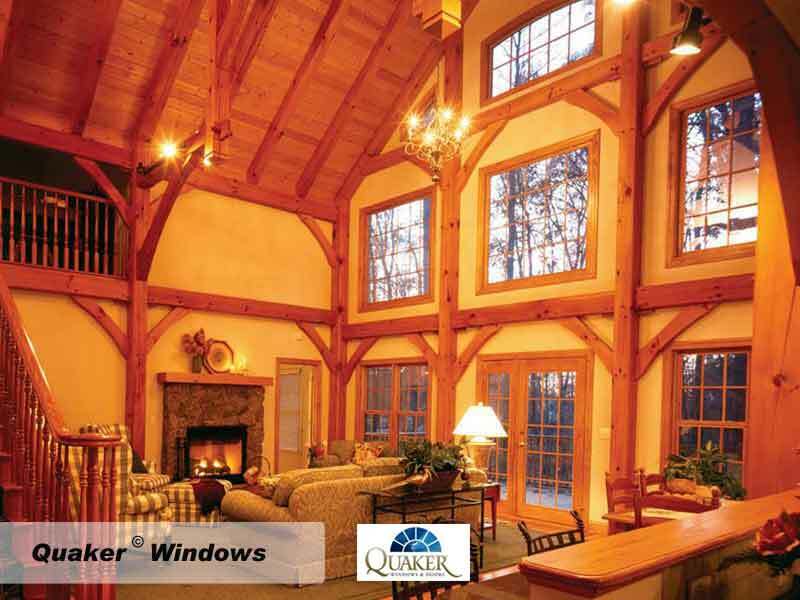 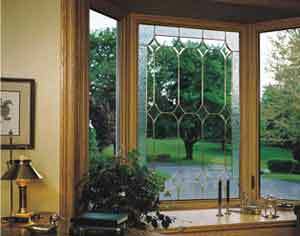 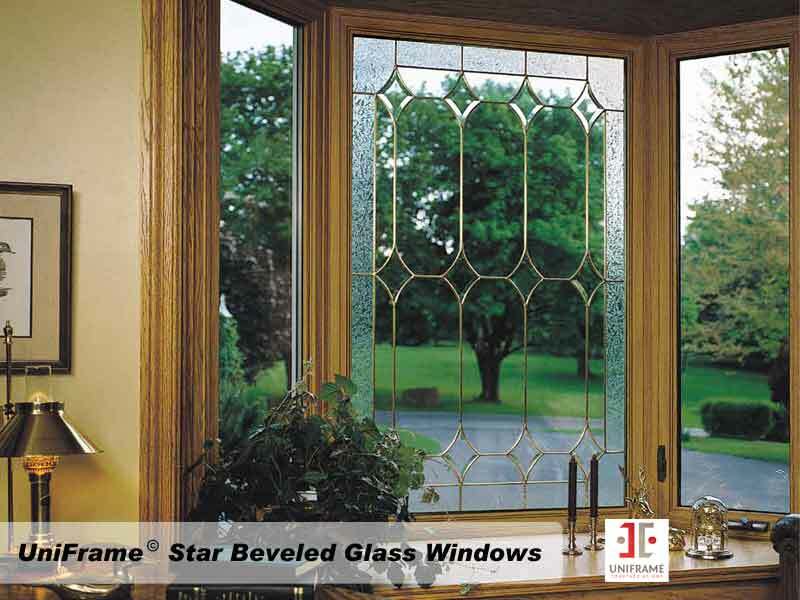 Quaker makes some of the most beautiful windows and doors on the market. Featured above are TAMKO's Heritage Vintage Weathered Wood shingles. 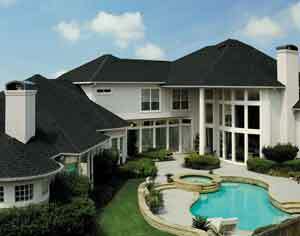 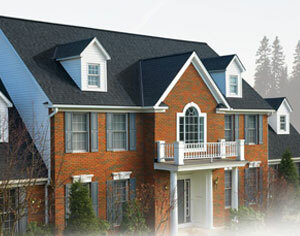 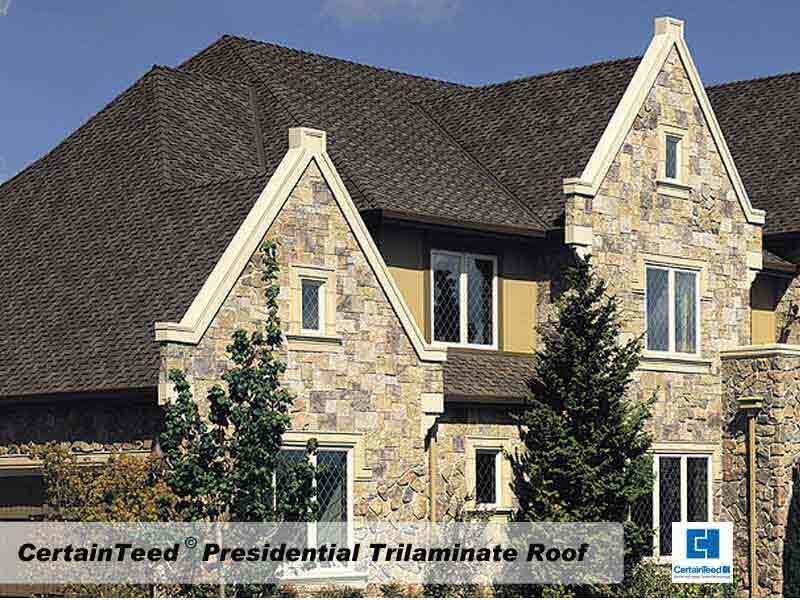 Featured above is CertainTeed's Presidental Trilaminate composition roofing with Lifetime Warranty. 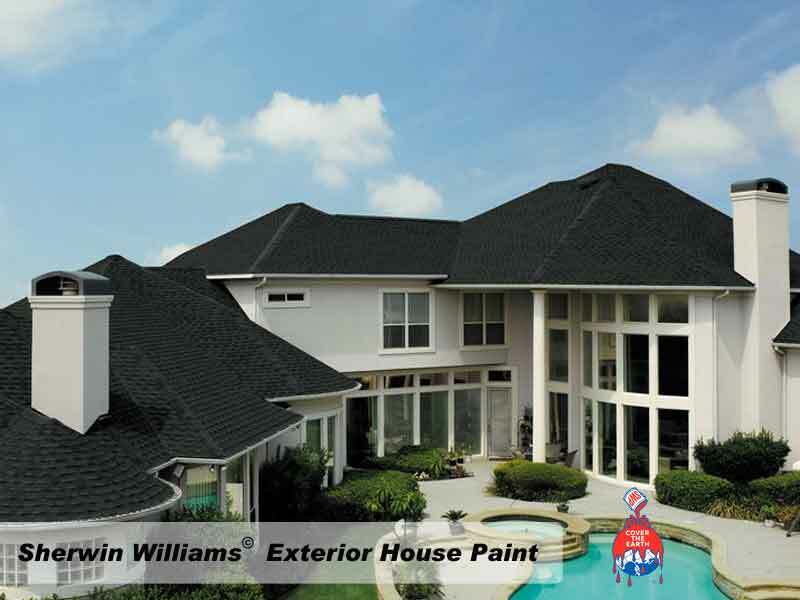 TWG Construction is proud to use Sherwin Williams paint products. 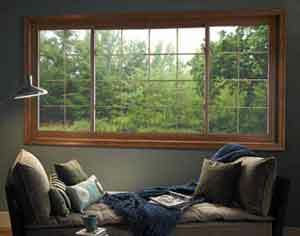 TWG Construction is proud to use Uniframe guaranteed performance window systems. 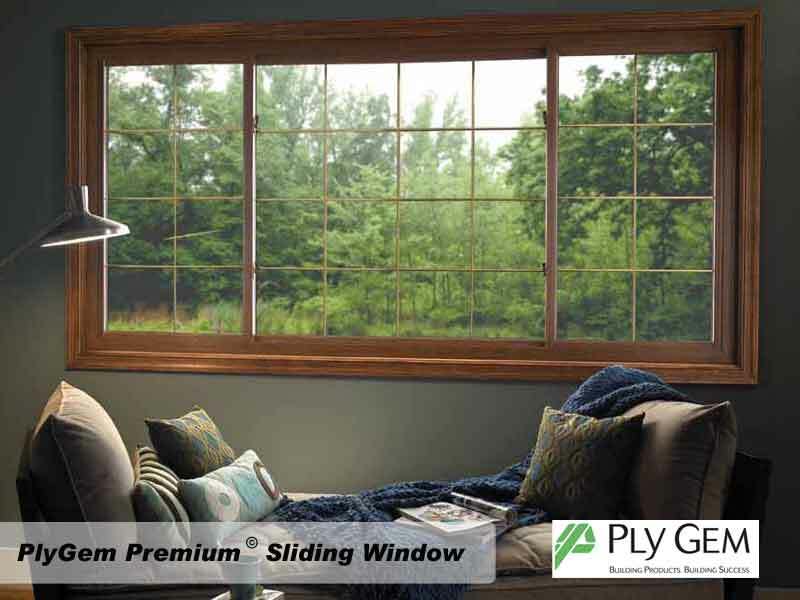 Limitless possibilities with PlyGem Premium window products. 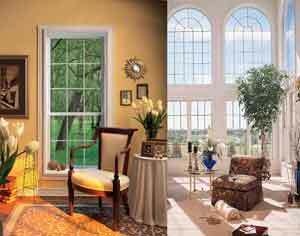 More than a window, it's a whole new point of view! 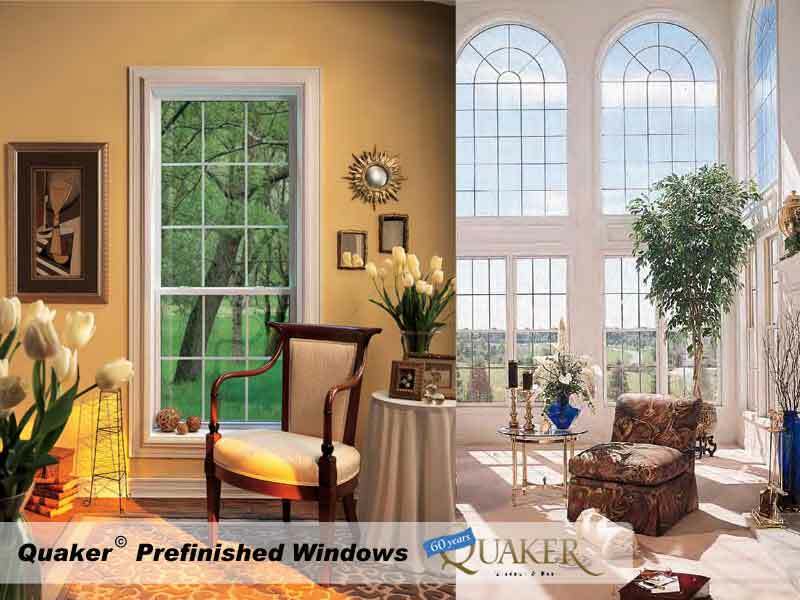 Quaker's Brighton series features wood windows and doors that have extruded aluminum-clad, maintenance-free exteriors.